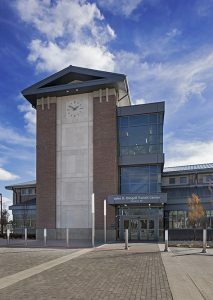 December 15, 2014 – There's a new gateway to the Dearborn community – the newly constructed 16,000 square foot Dingell Transit Center. 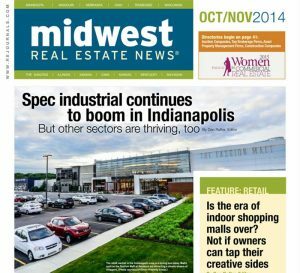 December 2014 – Congratulations to Karen O'Neil, Senior Sales and Leasing Manager, for being recognized among the 2015 Women in Commercial Real Estate by Midwest Real Estate News. 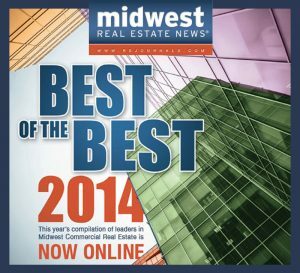 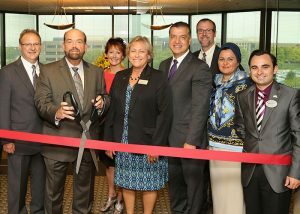 August 26, 2014 – Ford Land is now offering fully-furnished executive office space for lease in Dearborn, Mich.
July 10, 2014 – Ford Land is ranked among the Top Owners in Midwest Real Estate News' Best of the Best 2014 publication. 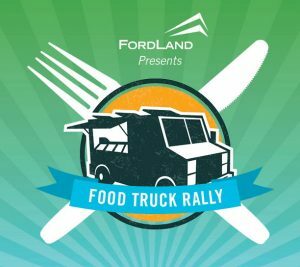 May 8, 2014 - Ford Land is bringing back its popular food truck rallies with five events planned at its Dearborn and Allen Park properties this summer. 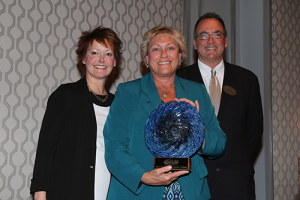 May 2, 2014 - Ford Land Chairman and CEO, Donna Inch, was presented the Excellence in Leadership Award from the Dearborn Area Chamber of Commerce at today's Chamber Choice Awards & Expo at The Henry hotel in Dearborn. 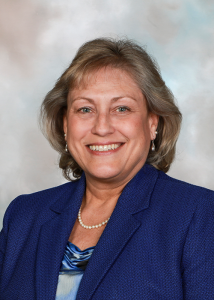 May 2, 2014 - Donna Inch is chairman and CEO of Ford Motor Land Development Corporation (Ford Land), the real estate arm and wholly owned subsidiary of Ford Motor Company. 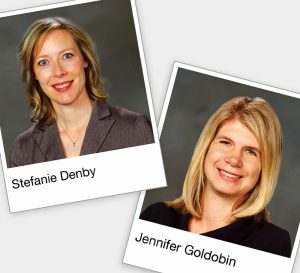 April 10, 2014 – Ford Land today announced the appointment of two sales and leasing managers to its commercial properties team.